Tartan Check shirt | Jessica B. 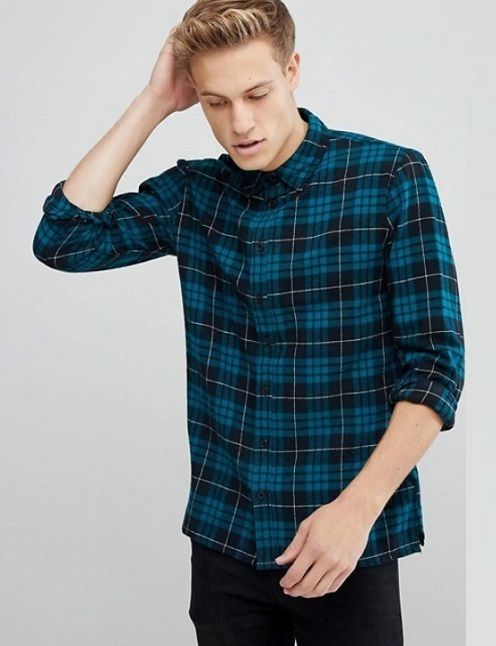 Cut from soft cotton flannel this shirt is ideal for a jeans or between tees and denim jacket. 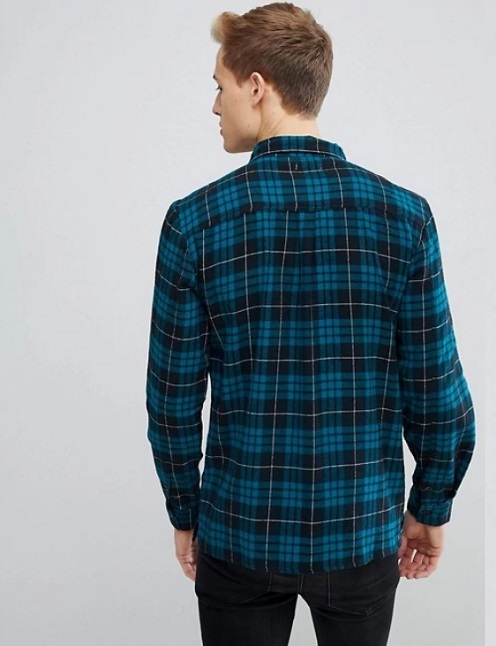 Tartan Check shirt – This flannel shirt can be worn unbuttoned over a T-shirt.